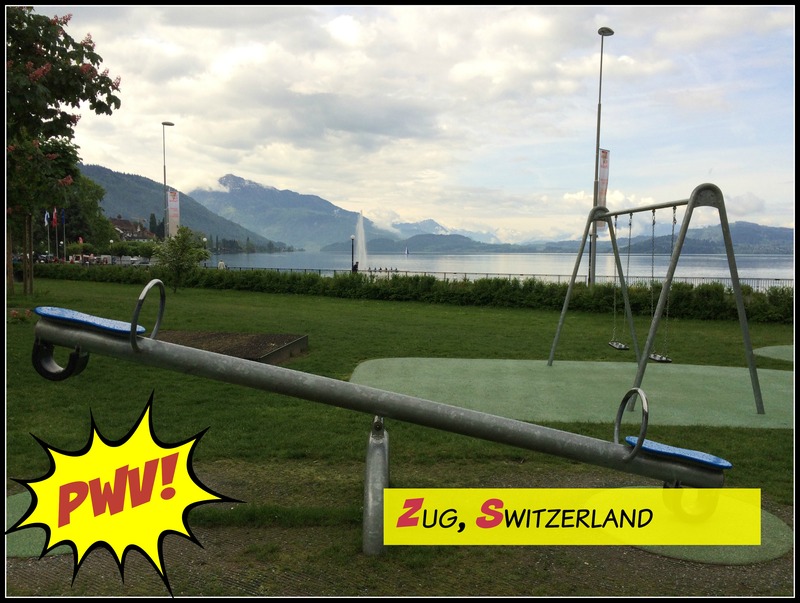 The view of the Zugersee fountain and the surrounding mountains is breathtaking – on a clear day! 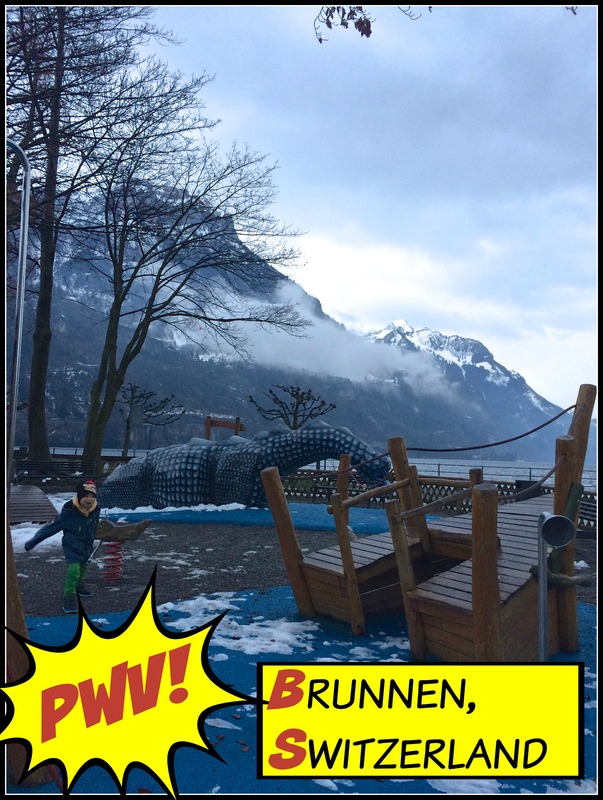 So called Knife Valley (home of the Swiss Army Knife) this playground took my breath away in Brunnen. 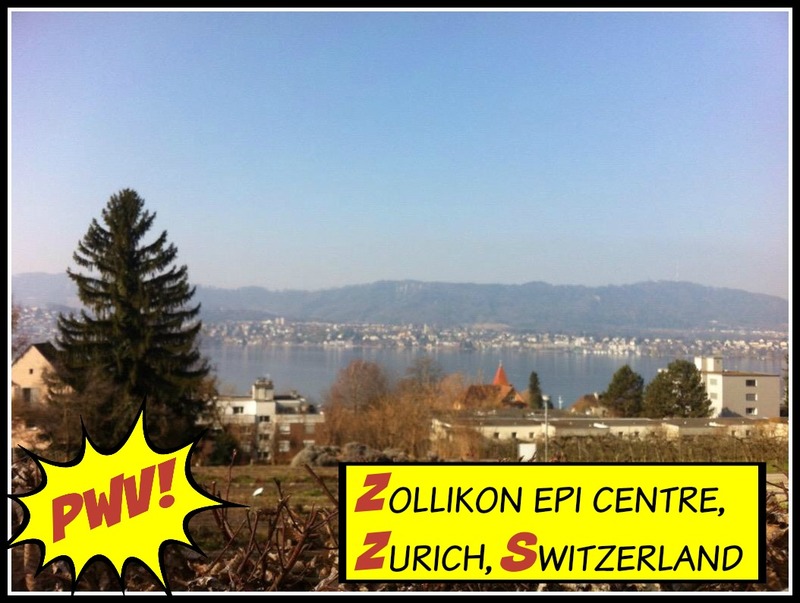 Tessa (@tessa_howell) sent this view over Lake Zurich from the Zollikon Epi Centre, Zurich.